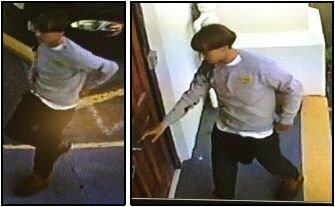 This man entered the Mother Emanuel AME Church in downtown Charleston, South Carolina about 9PM last night, and stayed in a meeting for almost an hour. He then produced a gun and told the 12 people present, which included the pastor and at least one grandmother, that he was going to leave one of them alive. He then shot and killed 6 women and 3 men, including the Reverend Clementa Pinckney, who was also a South Carolina State Senator, who had met with Hillary Clinton earlier yesterday, and sponsored a bill to put body camera on all police in South Carolina. He has not been found.